What separates Sky Home Builders Inc. from other general contractors, is the fact that we care about our customers as much as we care about every task we undertake. We treat every project like one of our own, and this gives us the incentive to strive for perfection! Before starting any service,we will send experts from our elite and experienced team, to perform a necessary inspection. This is done, because after the evaluation they will devise a work plan which they will follow until completion of the task! Our current day society, there tends to be a tremendous trend of do-it-yourself projects. 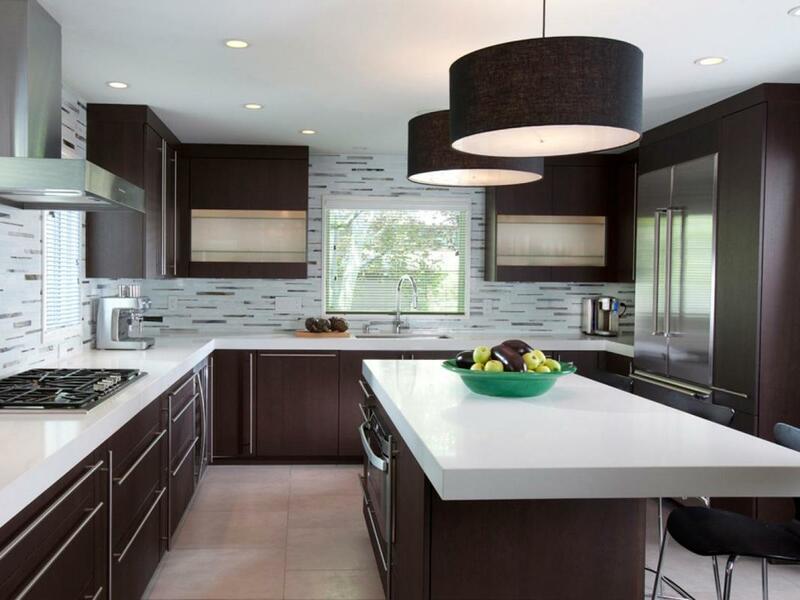 While we encourage our clients to be fully apart of the design process during each step of the way, we strongly stress the importance of having a kitchen And bathroom designer to help guide you through the process. Kitchen And bathroom Designer is able to turn an ordinary space into something extraordinary. By listening to all your needs and your greatest remodel desires, our kitchen And bathroom designers are able to capture your essence and personality, and transcribe it into a design that fits your unique lifestyle. No idea is unattainable, and we are committed to making that dream become a reality. Kitchen And bathroom designers are also able to ensure that errors are eliminated right away, which can save you money in the long term. 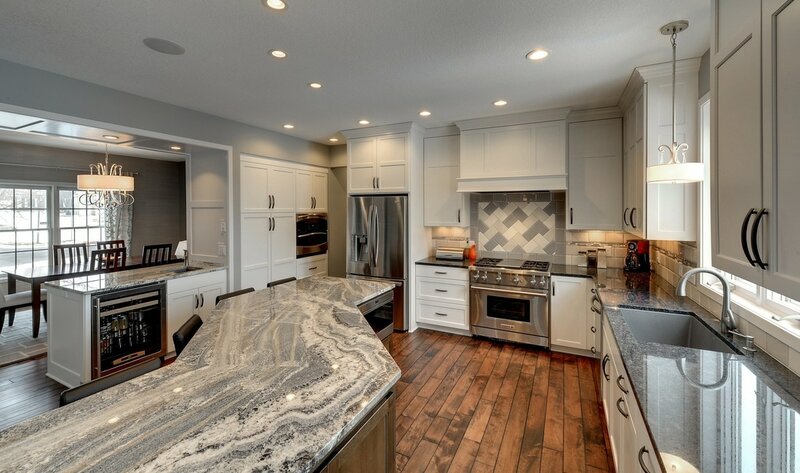 Our kitchen And bathroom designers are trained to pay attention to detail and are experts with taking measurements and creating that ideal space.So, if you are still debating about whether hiring a kitchen And bathroom designer is the right choice for you, just remember that here at Sky home builders, we pride ourselves on being unique and creative. Finally, our designers all have not only the educational background, but also have years of first hand direct design experience. Feel confident in your decision to work with a designer, and in the meantime, learn a bit more about the creative masterminds that are Sky home builders. At Sky Home Builders we take our customer feedback seriously. Here is what our customers have to say about us. Bathroom remodeling: San Francisco ​"MY GORGEOUS REMODEL! Bathroom Remodeling: Palo Alto "We did a total bathroom remodel which included demolition of the existing bathroom. Geri was the project manager and Benito was the lead foreman. The finished bathroom exceeded our expectation. Geri suggested some design elements which were great ideas and we incorporated them. The workers were courteous, timely and professional. They cleaned up the work area every day. They also protected the floors, walls and furniture adjacent to the work area to prevent any damage. The project was finished on time as per the contract and came in on budget. The quality of the work was excellent which included some complex tile work. We now have a beautiful bathroom which matches the style of the house".